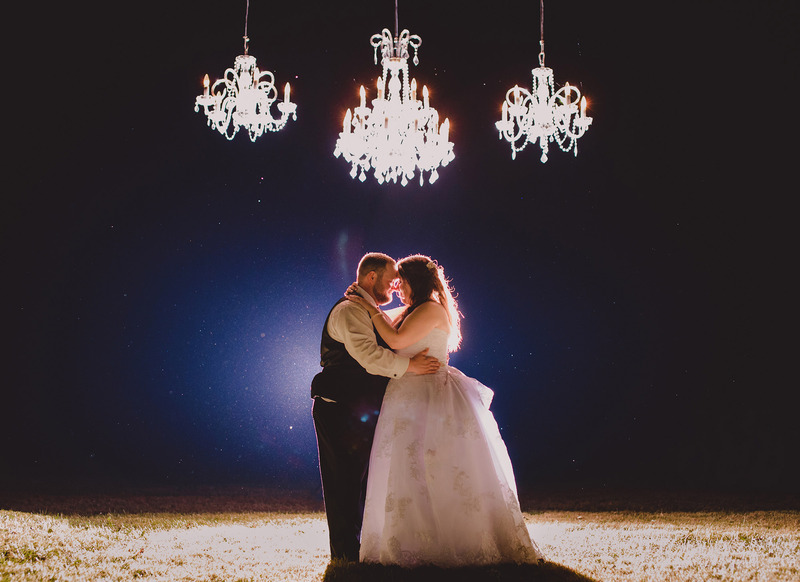 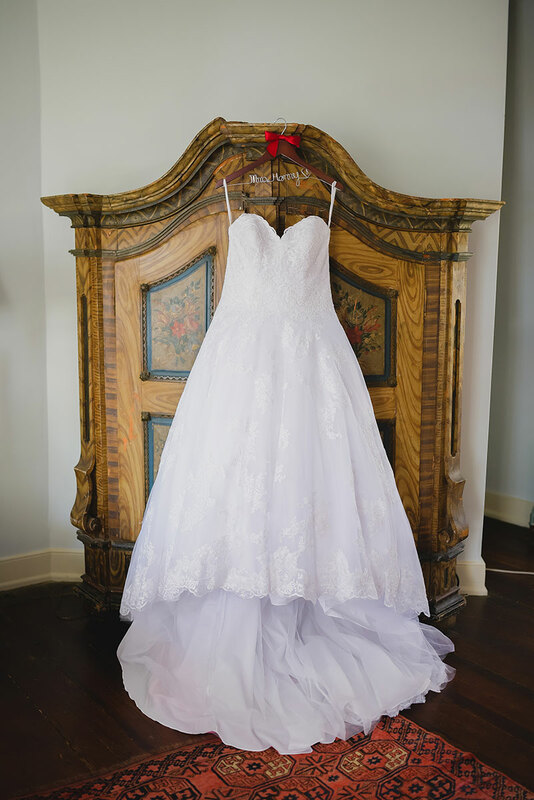 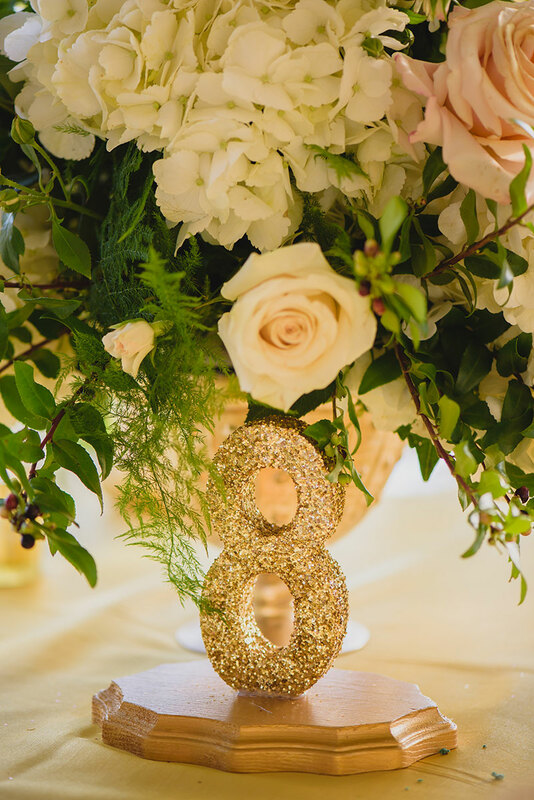 Krista and David’s wedding decor and florals were dreamy and full of classy glamour! 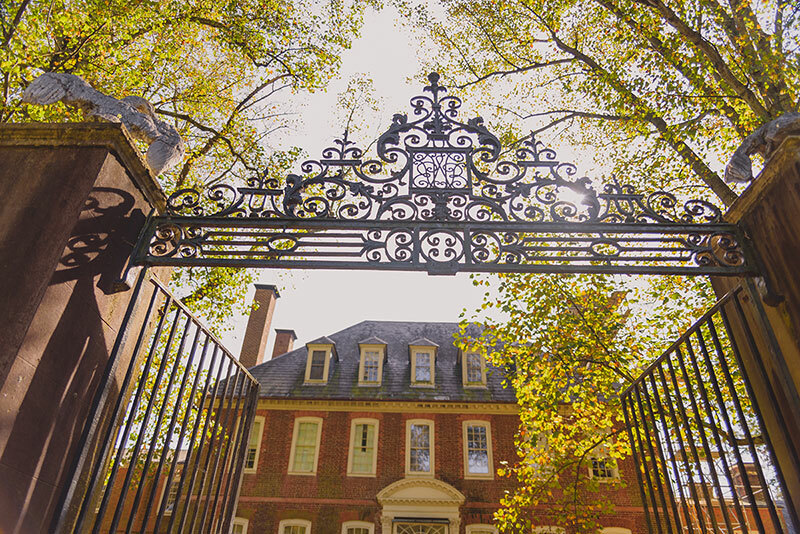 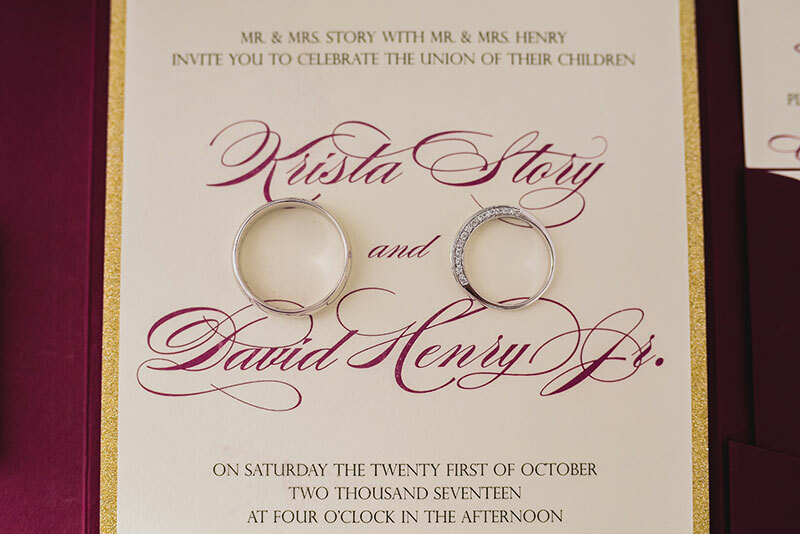 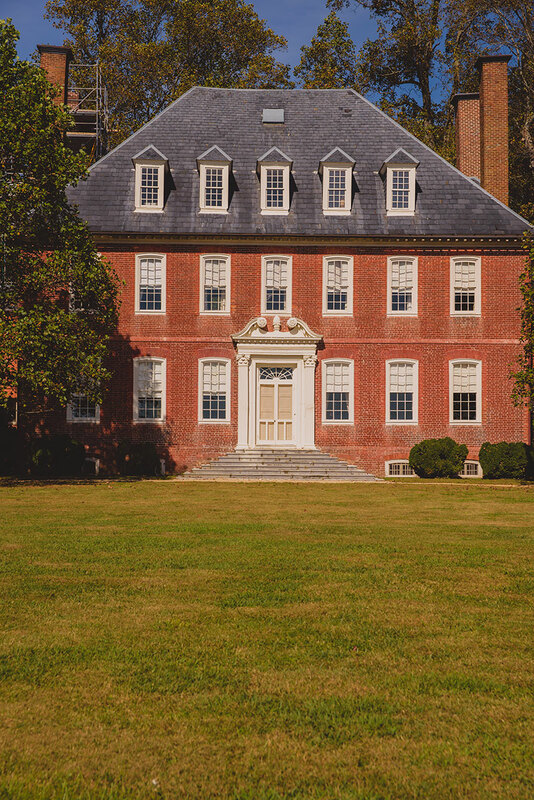 The Westover Plantation in Virginia provided a gorgeous backdrop of old brick, iron gates and hidden paths. 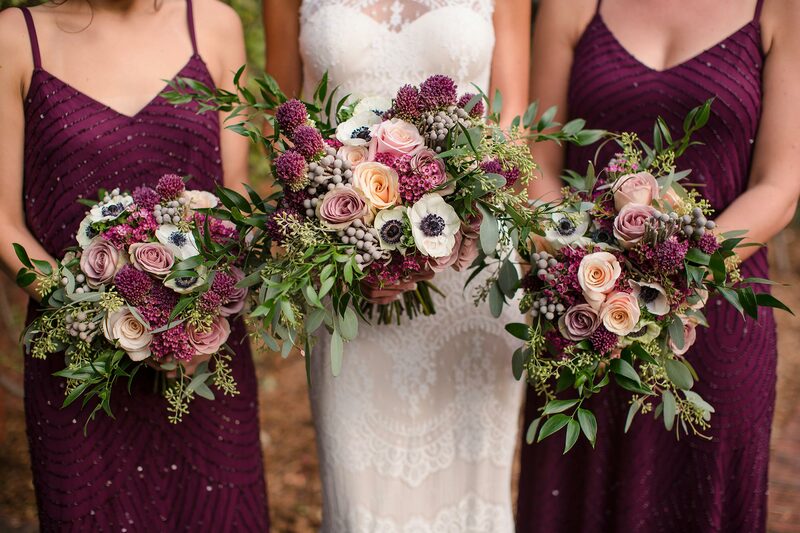 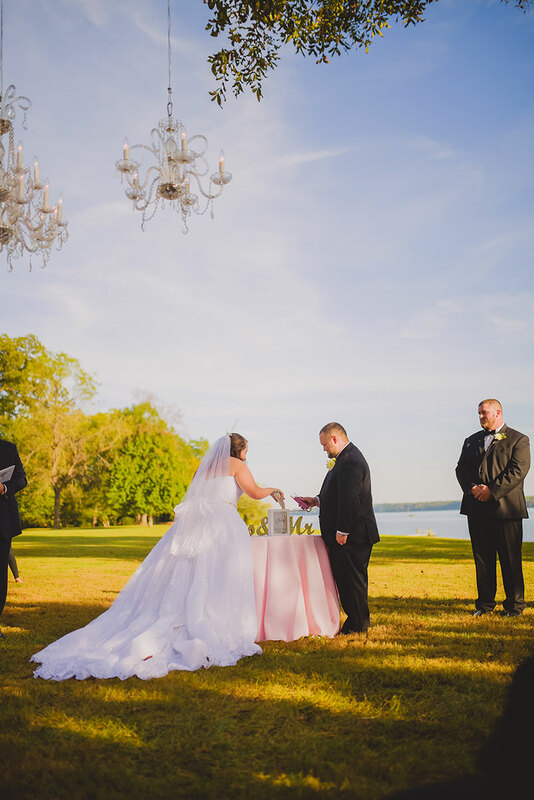 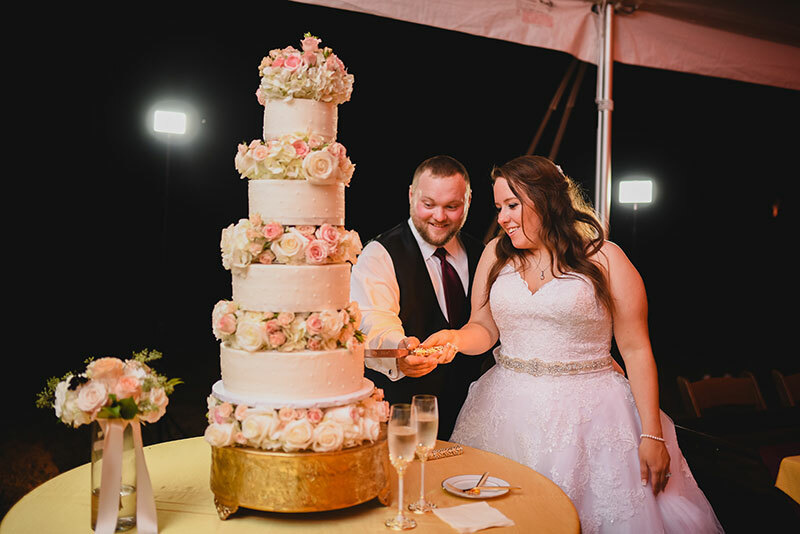 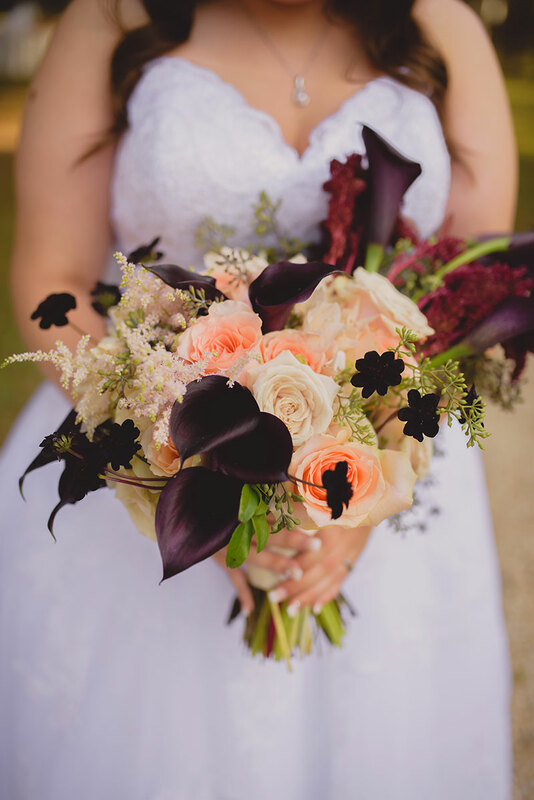 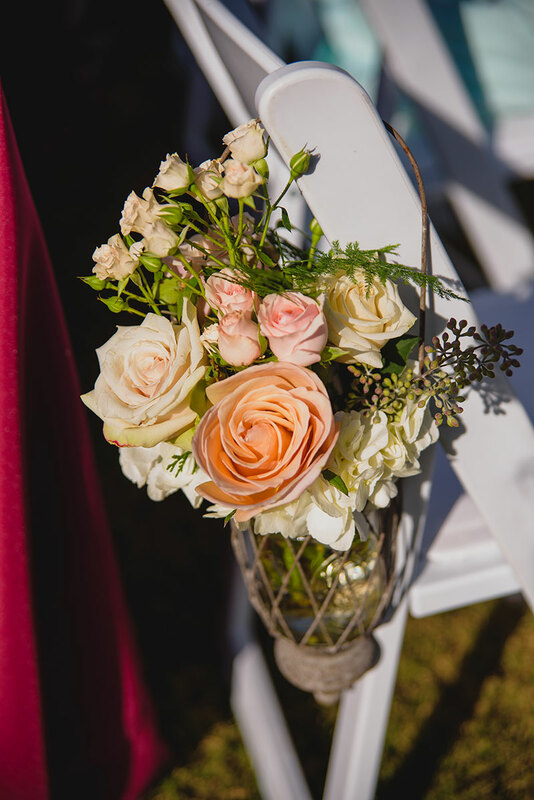 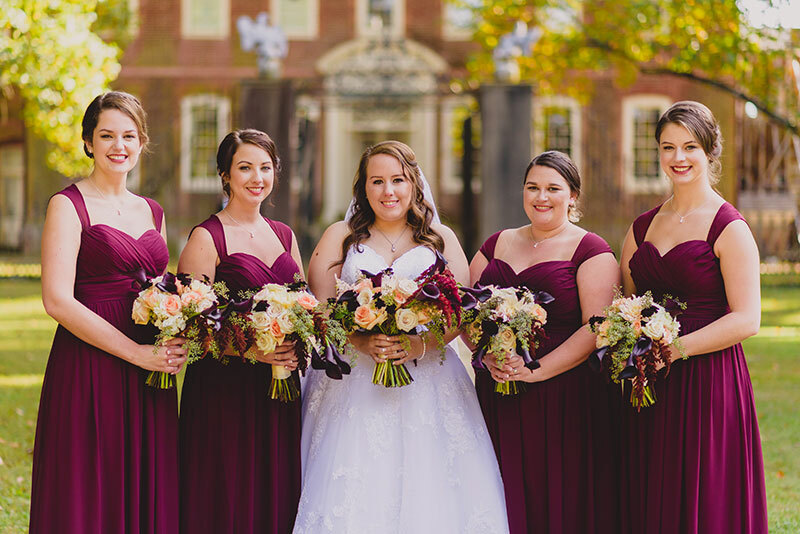 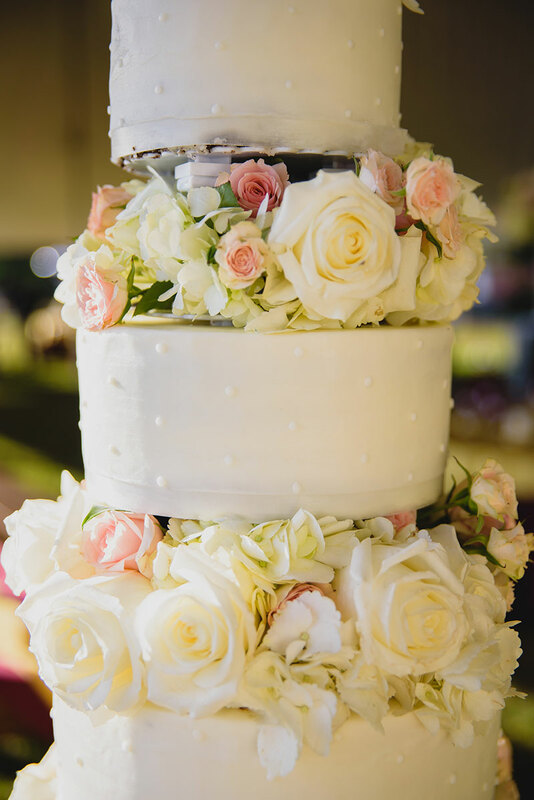 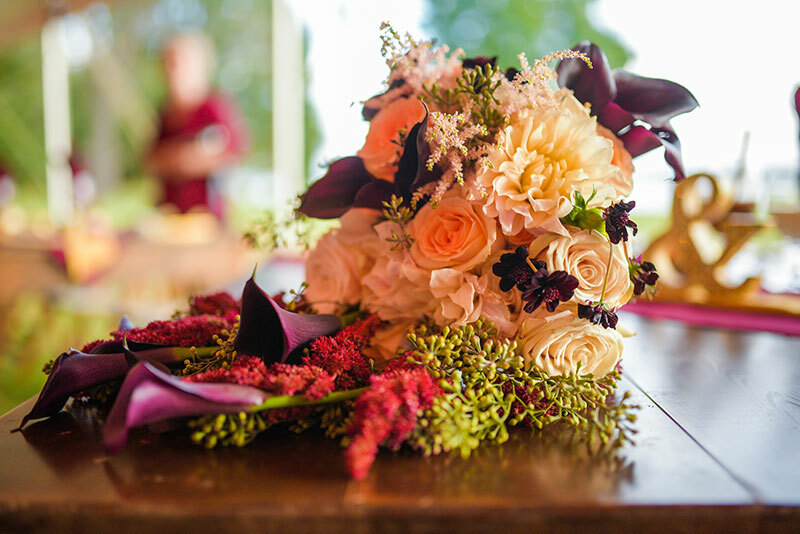 Krista wanted her florals to be rich with fall colors and autumn tones to go along with the season and the venue. 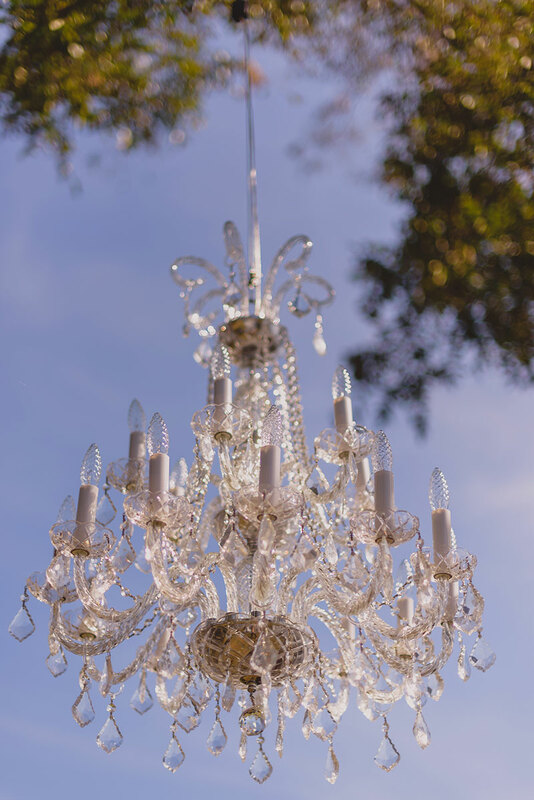 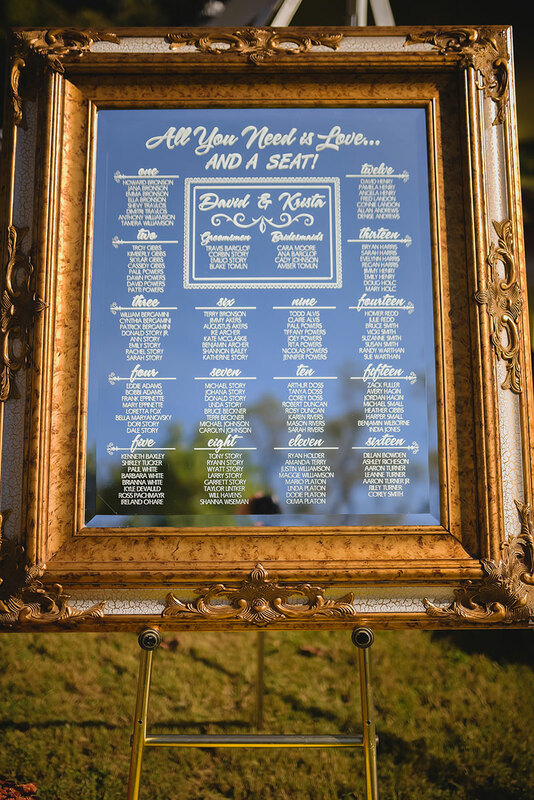 Crystal chandeliers were hung from the trees and and vintage mirror was used as their seating chart. 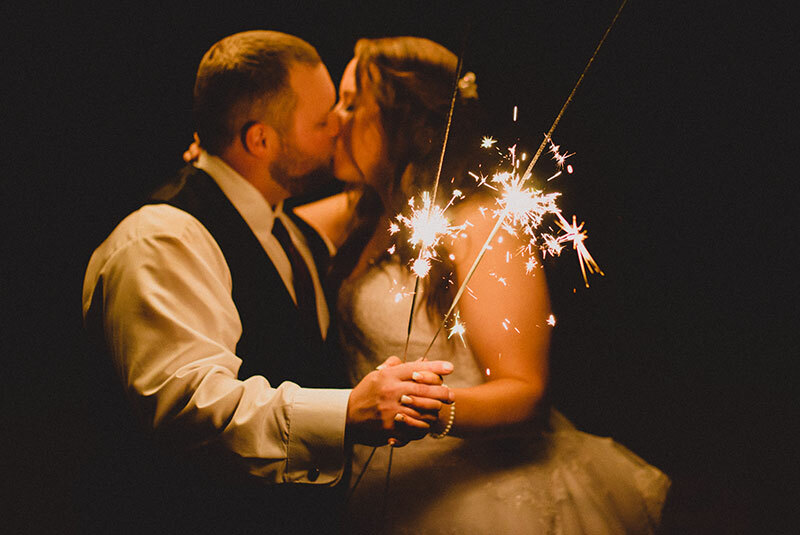 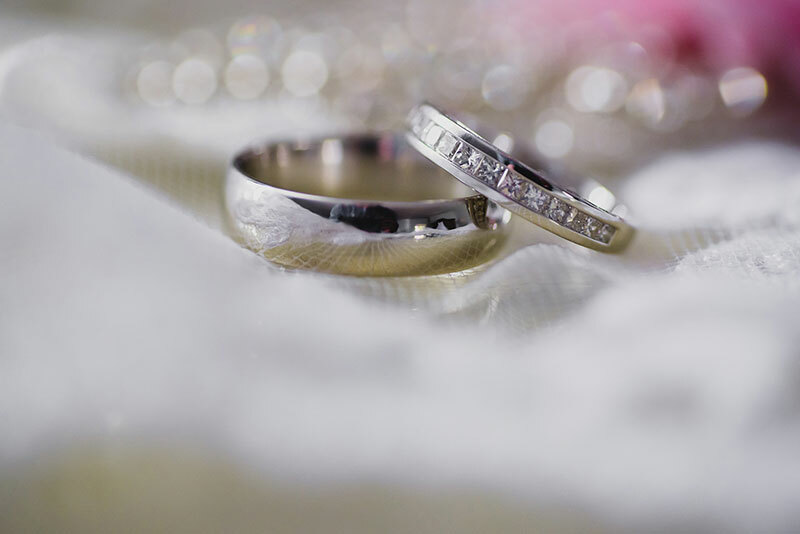 Enjoy their wonderful images from 88 Love Stories!